Absolute encoders use binary numbers to determine shaft position. 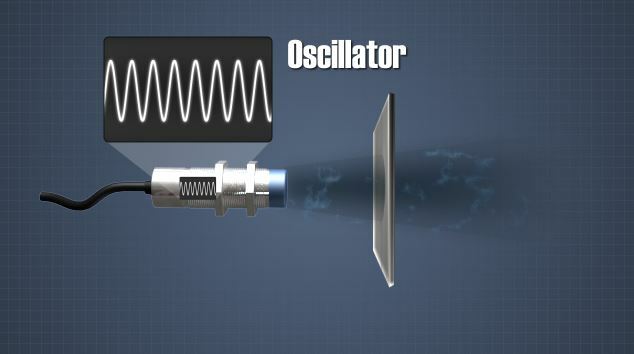 Inductive proximity sensors have three key components: an oscillating circuit, a signal evaluator, and a switching amplifier. 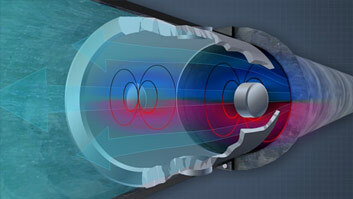 Capacitive proximity sensors produce an electrostatic field. Photoswitches, proximity sensors, and feedback devices are all used to detect objects or information. They are useful in industrial and manufacturing environments to sense product or personnel in the line of machinery or equipment. 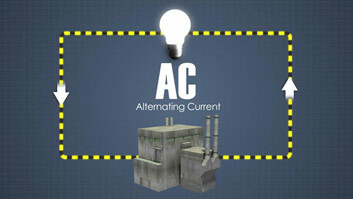 This module discusses the operation of the different types of each of these. 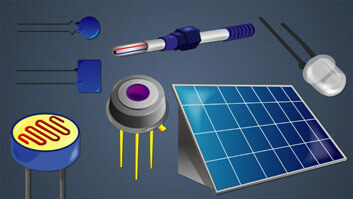 What are photoswitches, proximity sensors, and feedback devices used for? Photoswitches, proximity sensors, and feedback devices are all used to detect objects or information. They are useful in industrial and manufacturing environments to sense product or personnel in the line of machinery or equipment. 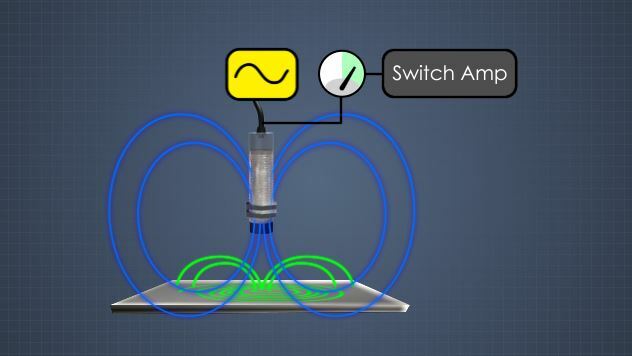 Photoswitches are electrically powered sensors that detect light. They are typically used to sense the presence or absence of an object. What are some common types of photoswitches? Common types of photoswitches include retroflective, thru-beam, polarized, diffuse, and convergent beam. 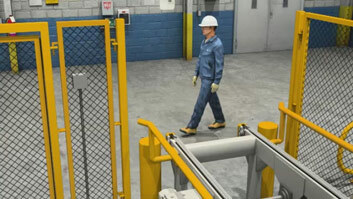 Proximity sensors are used to detect the presence of machinery or material in situations where it is impossible or impractical to touch what is being detected. What are some common types of proximity sensors? Common types of proximity sensors include inductive sensors, capacitive sensors, and ultrasonic sensors. 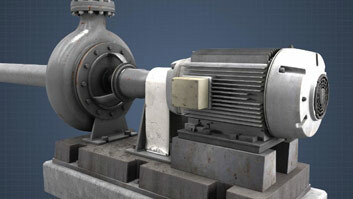 Feedback devices are used to gather and transmit information, such as motor speed, back to a controller. 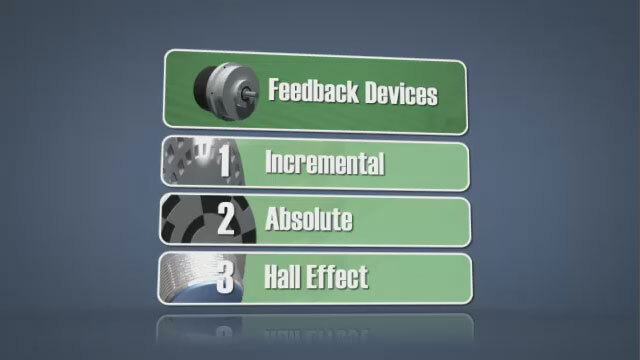 What are some common types of feedback devices? Common types of feedback devices include incremental encoders, absolute encoders, and Hall effect encoders. Unlike the incremental encoder, the absolute encoder obtains position information. The absolute encoder has multiple rings etched on the disk. The first ring has one light segment and one dark segment, each successive ring has doubled the number of segments from the previous ring. The number of rings determines the number of bits of resolution of the encoder. This can be used to determine the number of steps that an encoder can detect. The output of the device is a binary number. As the disk turns, the binary number increases. Absolute encoders typically use a binary code called the gray code, in which only one bit changes as the sequence increases. 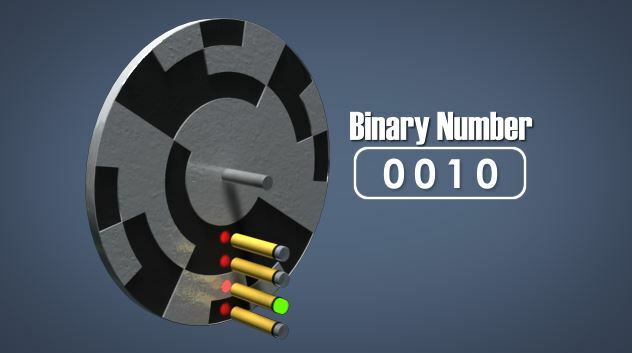 The binary number or gray code number can be used to determine shaft position.